Virtus.pro’s CS team is impossible to hate. The Polish roster was one of the most beloved in Counter-Strike. They defined an era through their incredible skill and big personalities. The team stuck together for four years, through the good times and the bad. But now, it’s all over. 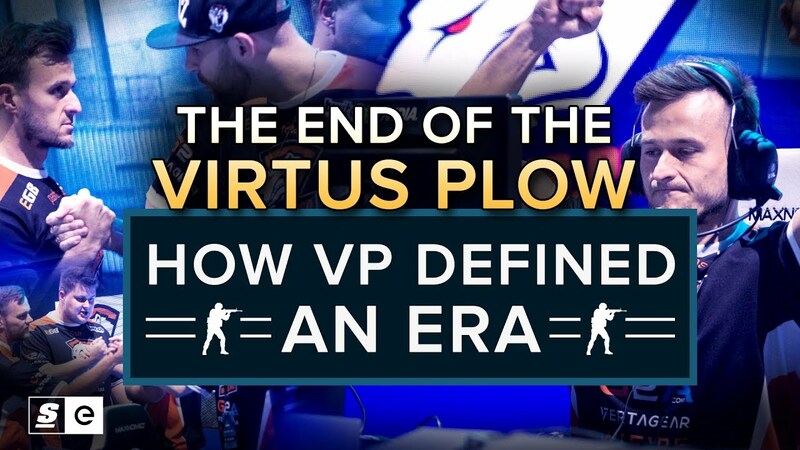 In honor of one of the most iconic rosters to ever play the game, this week we're taking a look back at the Virtus Plow.